Investment is one of the best ways to make money. By being smart, taking a few risks, and by knowing the market, you can easily earn yourself a ton of money that you can use for all kinds of things. Many use it to build themselves a retirement fund. It’s tough to get into, but there are apps that can help you make this experience easier while getting amazing returns. We’ve found an app for android and iPhone users, perfect for these purposes - Boon - Long Term Investment and Financial Advice. What is Boon all about? 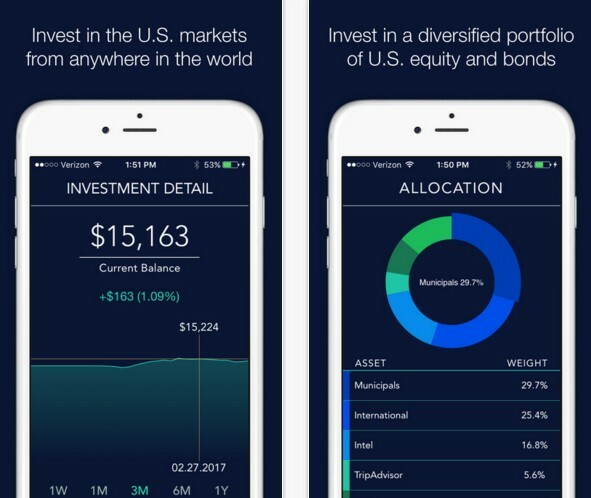 The Boon app is a unique mobile finance app developed on IOS and android platforms for users internationally that want to invest in U.S financial markets. With the chance for investing using this app, the users also get free advices to make their investments pay off. This app creates for the users, high-quality portfolios and giving the users complete control over them. Available for U.S and international clients around the world this app gives the users a chance to make money from investing in U.S markets only with using their smartphones. 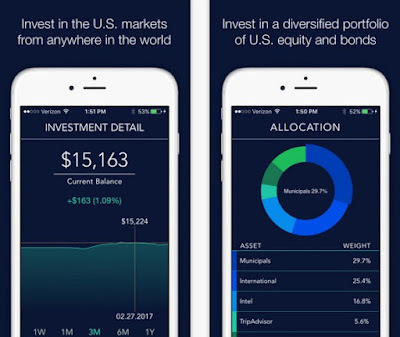 This app is created for users around the world to see and invest in U.S financial markets while giving them helpful advices how to make their investments. Simple app, easy to use, specially created to be helpful for international users. Fulfilling every need of the clients, portfolio balancing, dividend reinvestment, trade execution, many areas offered to be maintained to help the users get excellent return. The users can have complete freedom of their finances and investments while the app protects their investments. The registered investment advisor on this app is available in more than 140 countries and gives the users free advices on how to make their investments more successful.